Happy Tuesday! I hope you've had a fab week full of sunshine and unicorns! 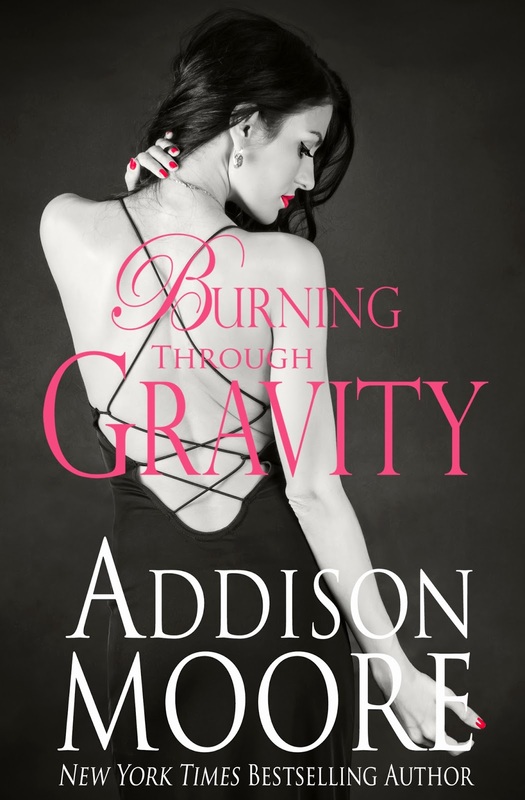 I also hope you enjoyed the cover reveal of Burning Through Gravity! I'm SO excited to get the entire book to you. August 12th seems so far away but I'm sure it'll be here before we know it. 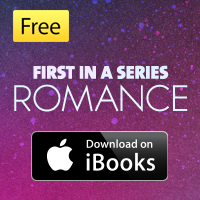 If you'd like to add it to Goodreads just click on the cover. 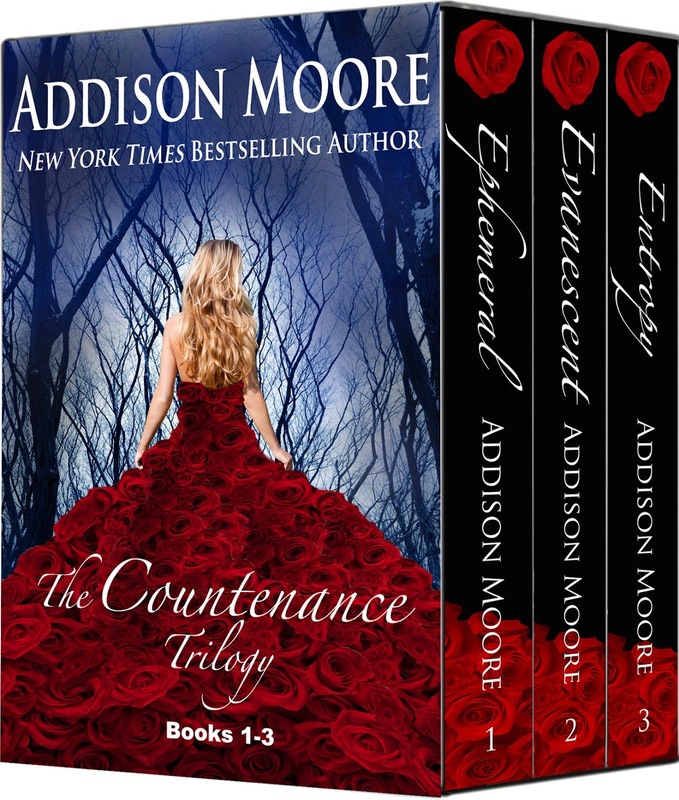 More cover reveal news! I'm doing another cover reveal this Friday for my upcoming novel Beautiful Illusions. 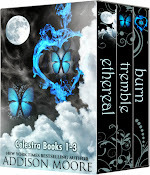 Beautiful Illusions is the 2nd book in the Beautiful Oblivion Series and it is a stand alone novel so you don't have to have read book 1 to read it. Beautiful Illusions is Gavin's story. Gavin is Ace's hot friend who owns his own woodcutting business, which explains why he looks so darn hot without a shirt on. Turn the AC up because things are about to get steamy in Lake Loveless! 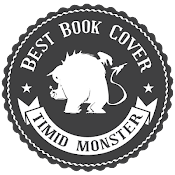 In fact, I'll be doing a cover reveal for my upcoming books each Friday just to catch you up to cover speed. Lots and lots of covers. It's almost scary. 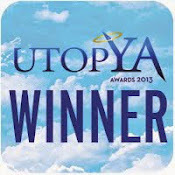 Rafflecopter news! 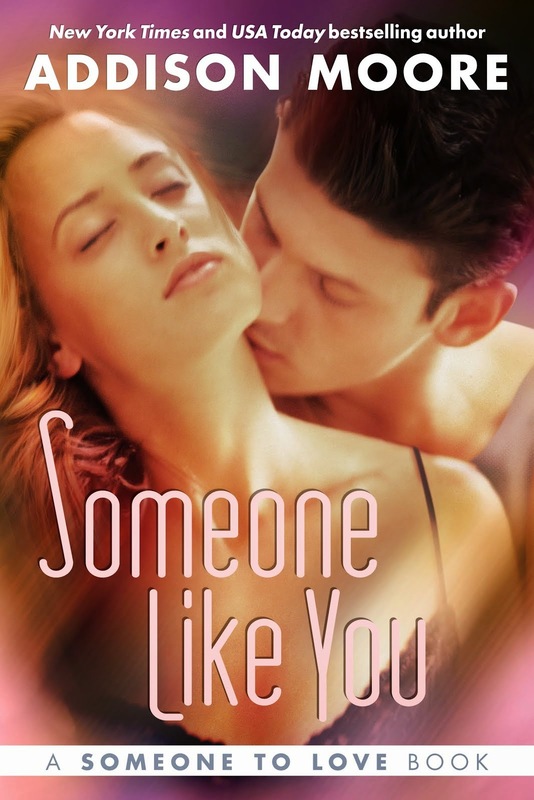 Yes the rafflecopter drawing is finally over for the 3 Kindle Paperwhites with custom Someone to Love Series skins! My PA gal is getting the winners info to me and as soon as I have it I'll announce the winners on the blog! (In fact I'll update this during the week). “Go away.” I turn my back to him and continue to admire the landscape. There’s not a man on this planet who can chase me to bed with one wicked grin. He steps into my view, and I turn slightly to annoy him. “So what is this?” I clip the chunky hunk of metal over my wrist and wave my arm in the air like I’m warding off evil spirits. “Let me guess, this makes any Fem who wants to jump my bones disintegrate on the spot? Or wait, it acts as an invisibility shield so I can sneak around the Transfer without being detected.” Just the thought of hanging out with the idiots down there makes me want to hurl. Marshall slouches forward and crosses his arms. His features harden and make him look decidedly comely. Why am I here again? 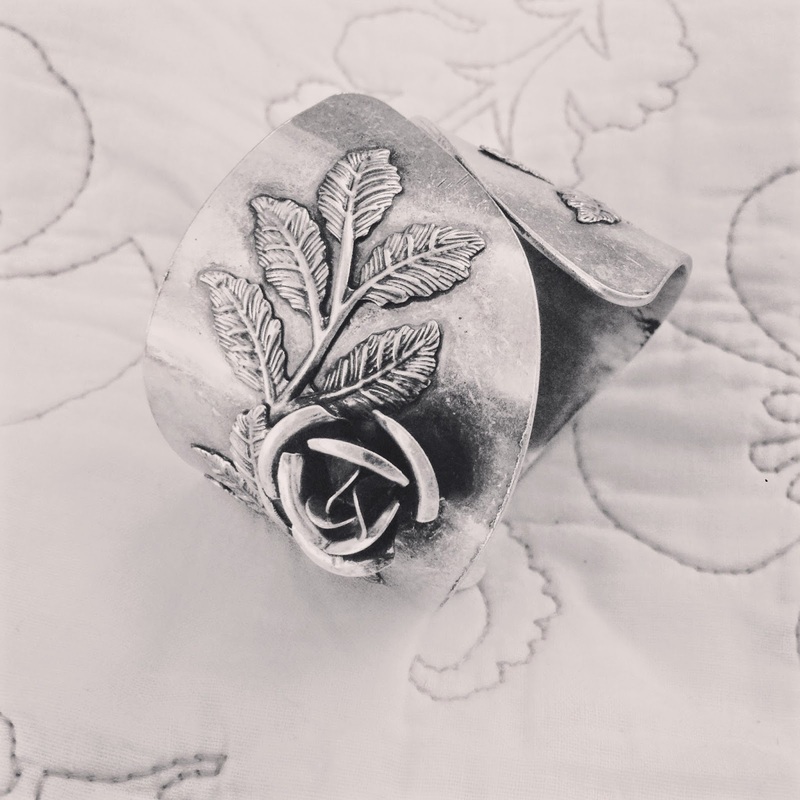 “Not quite.” I touch my finger to the metal rose welded to the side of the bracelet. “Oh, wait—I know what this is, it’s the Michelle Miller 2.0. A new and improved Rose of Deadly Dreams.” I close my eyes for a moment as Michelle and those haunted rose necklace days run through my mind. Good times. Enjoy the week and I'll see you Friday for the cover reveal of Beautiful Illusions! jitterbuug48 - Right? I heart Marshall. Someone For Me is live!!!!!!! !